Denise Cole opened Cole Gallery & Artists' Supplies in December of 2006. With a vision for bringing a national class gallery to Edmonds, this has been Denise's second gallery venture, having been a co-owner of a studio gallery in the area for several years prior to finding the perfect location to fulfill her dream. As an integral part of the Northwest art scene, Denise has been an acclaimed watercolorist and oil painter, juror and instructor for twenty-five years. Utilizing her relationships developed with fellow painters, sculptors and glass artists from across the Northwest United States, Denise has succeeded in bringing some of the country's finest artists to the gallery. 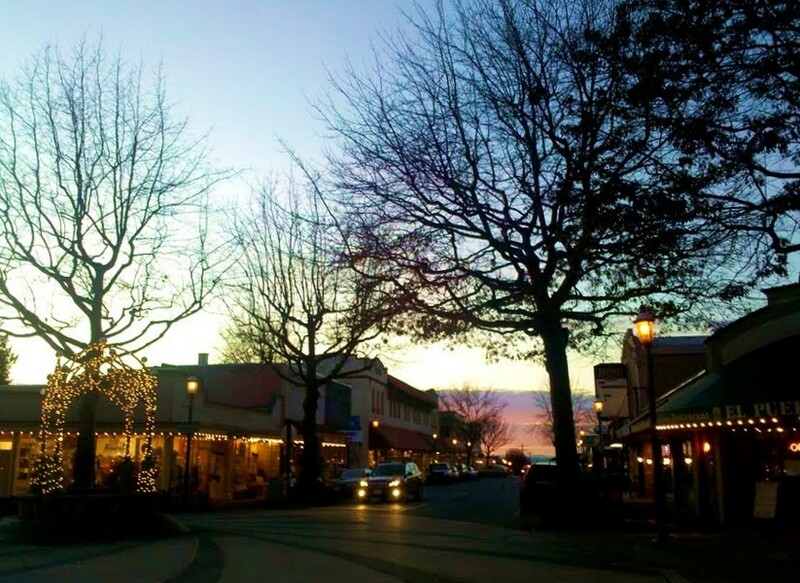 ARTspot is located just around the corner at 408 Main Street, Edmonds.